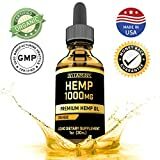 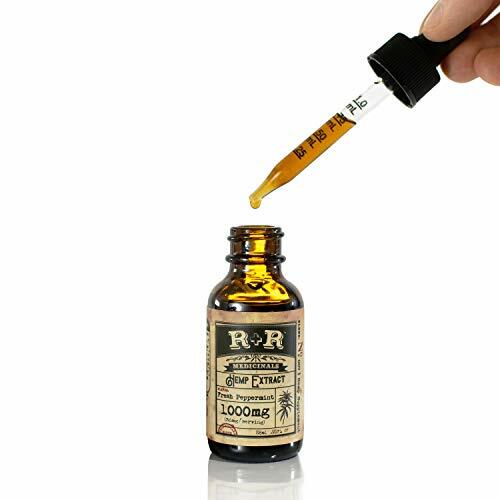 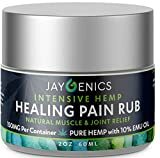 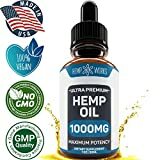 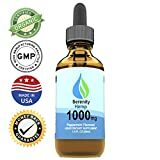 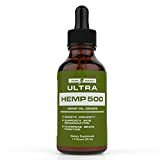 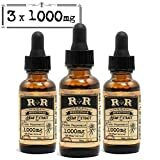 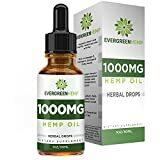 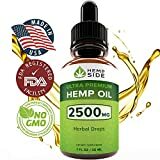 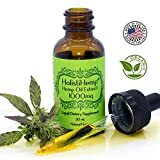 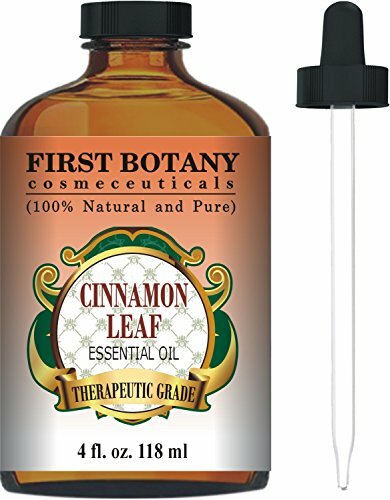 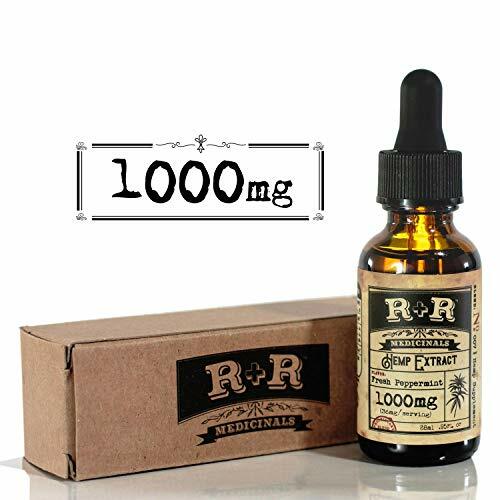 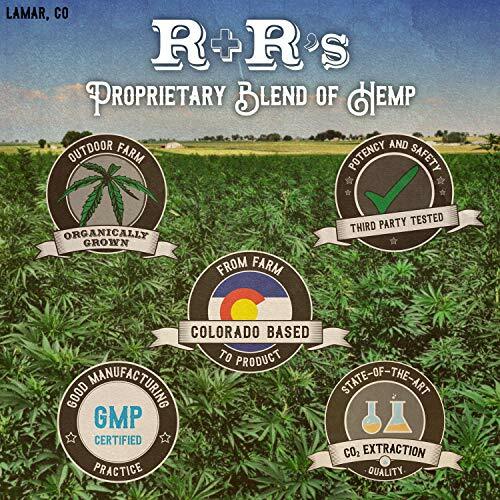 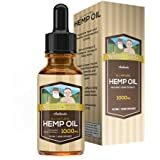 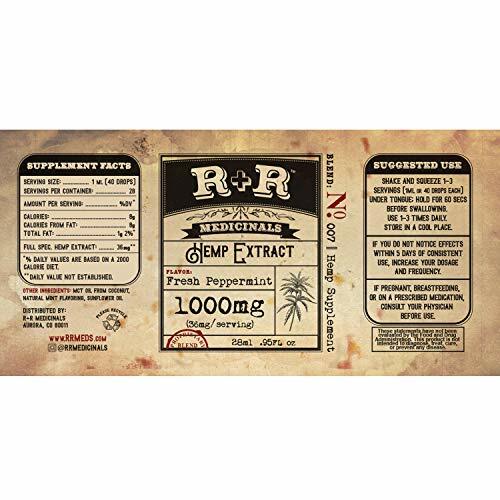 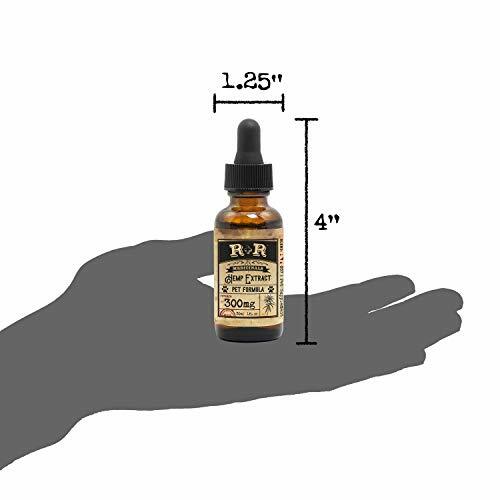 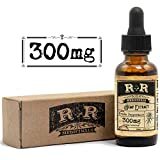 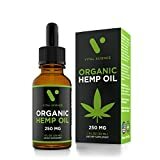 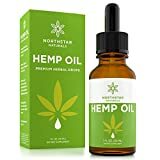 Hemp Oil 1000mg :: Hemp Oil for Pain :: Stress Relief, Mood Support, Healthy Sleep Patterns, Skin Care (1000mg, 36mg per Serving x 28 Servings) : R+R Medicinals - KAUF.COM is exciting! 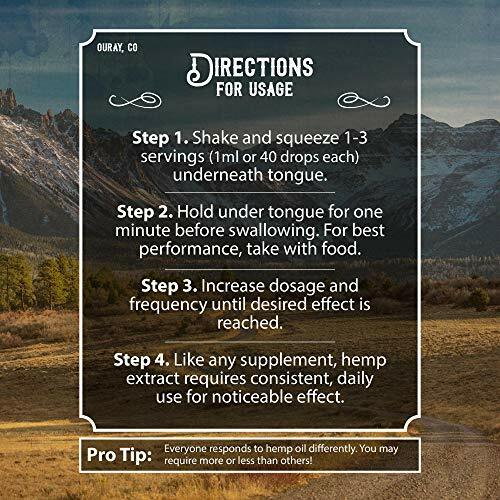 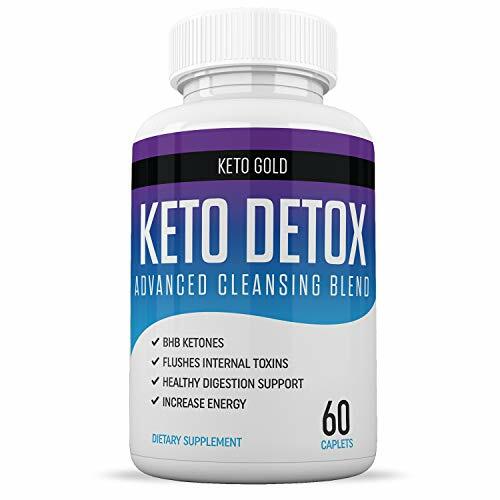 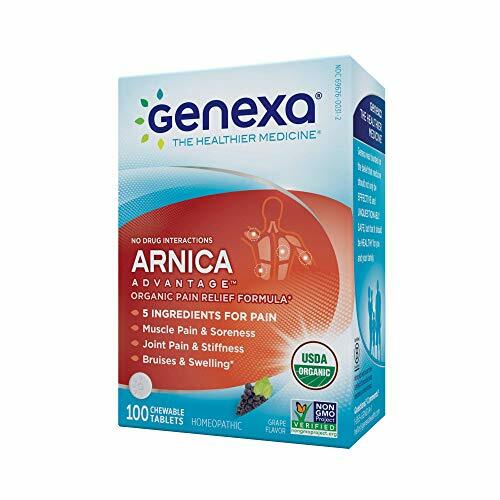 Directions: Shake and squeeze 1-3 servings (1ml or 40 drops per 36mg serving) under tongue. 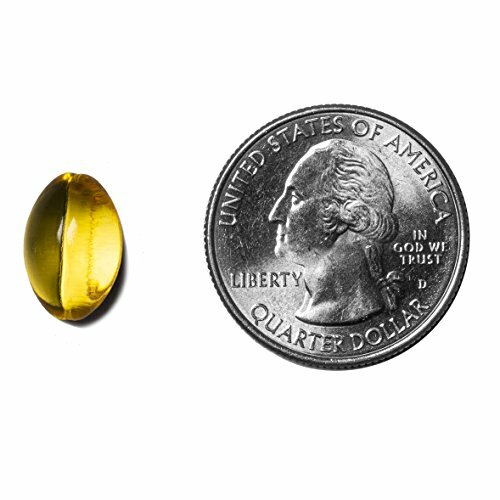 Hold for 60 sec before swallowing. 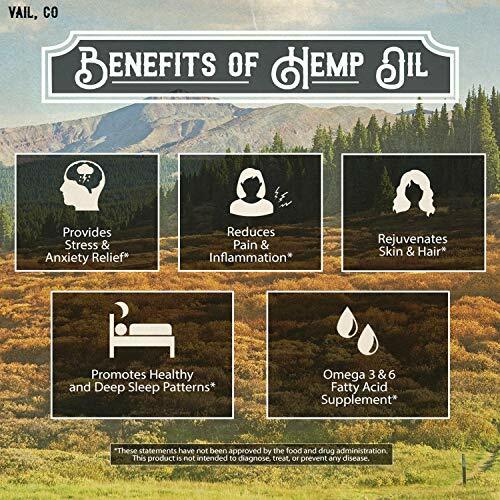 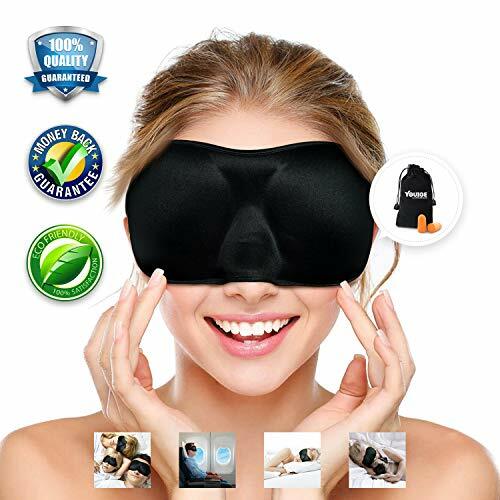 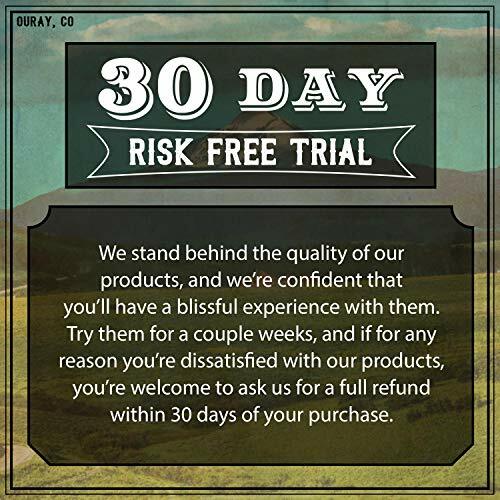 Use 1-3 times daily and consistently. 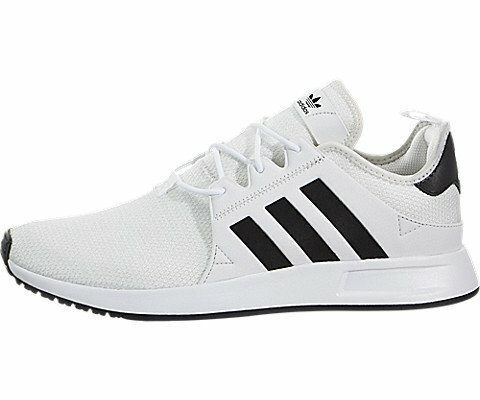 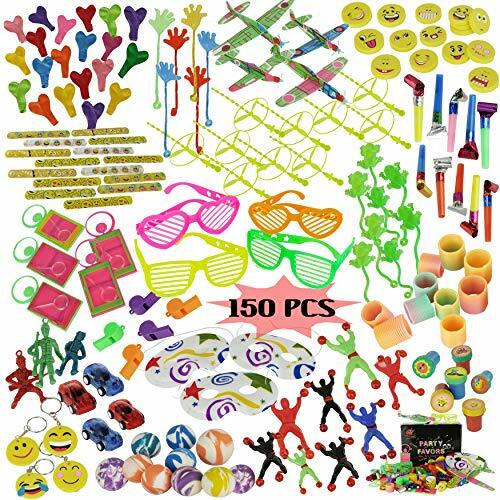 Store cool.